There are no suggestions for Mario Pacis RAMOS MD yet! Do you know this doctor? You can be the first to add a suggestion for Mario Pacis RAMOS MD now! Are you Mario Pacis RAMOS MD? Register now and customize this page! Do you know Mario Pacis RAMOS MD? 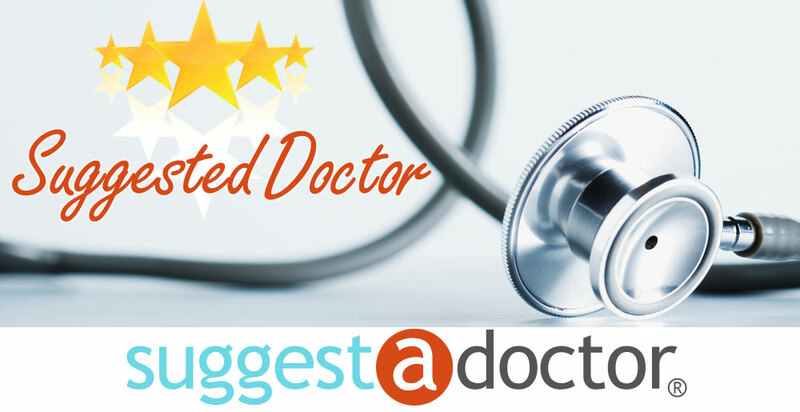 You can notify the doctor about this page or add a suggestion for this doctor.